Help us improve our services in Sea Ranch Lakes, FL and nearby areas! 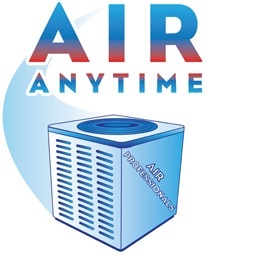 At Air Anytime, we are happy to know your thoughts about the products and services we provide. We always make room for improvement, and your suggestions and opinions are great contributors to our continuous growth. If you have time, kindly visit our page and leave us a feedback.